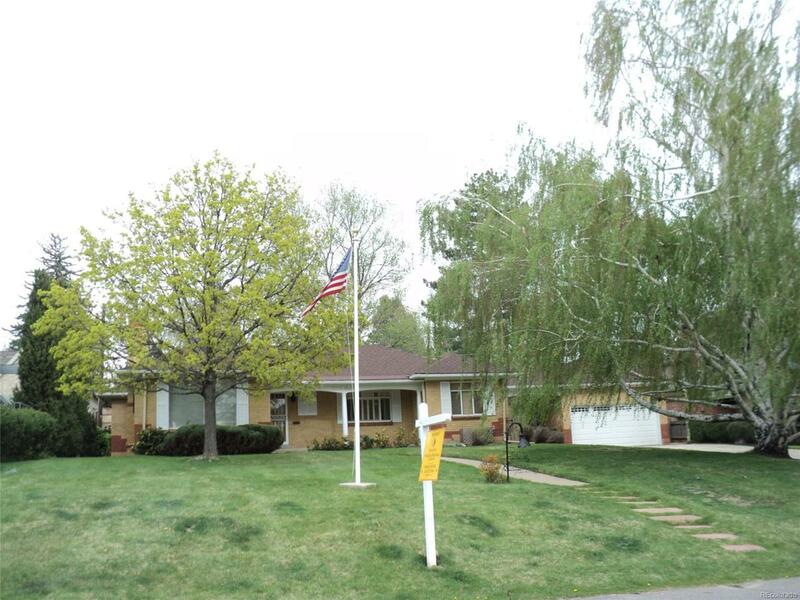 Desirable Ranch Located In The Prestigious Hilltop Neighborhood In Denver. Superb Location close to Cramner Park, Cherry Cherry Creek Shopping Center, Downtown, The Denver Tech Center and Grayland Country Day School. Features Include: Fresh Paint, Refinished Hardwood Floors, 4 Bedrooms, 3 Baths, Two Car Detached Garage and New Downstairs Carpet, Prestigious 12,500 Square Foot Lot. This Home Is Ready For Immediate Occupancy. Offered by Mb World Class Real Estate Llc. Rental Application Full Written Rental Application Required.